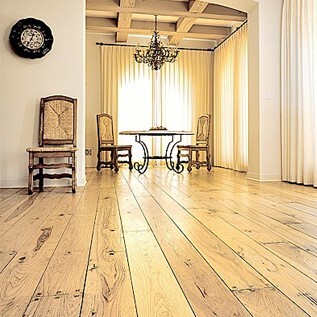 What is important, the wooden flooring we produce is unusual and sophisticated in its technology. We are notable for our setup system with floor heating. 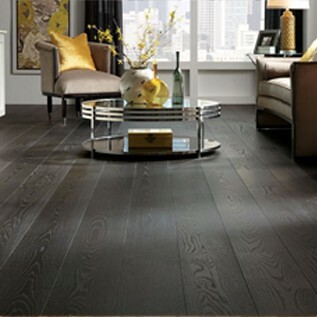 What is more, the surfaces of our floor planks have a high hardness factor that is related to their resistance to mechanical damages. 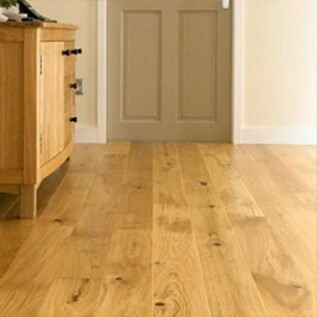 Excellent standard of our floors, thanks to the production of boards and parquet flooring from the materials in best quality: European oak, European ash and exotic wood species (as well as the first class birch plywood used in engineered flooring). 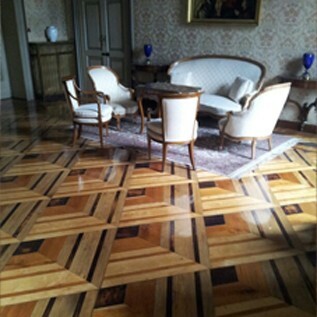 A possibility to order individually designed wooden floorings (custom dimensions, original colors and special finishing effects). Many years of experience of our professionals and editors, as well as precision in technology. 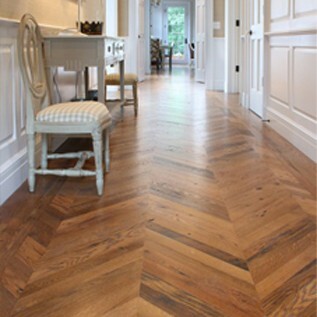 Engineered wooden flooring adjusted to underfloor heating system. 30-year guarantee on every product. 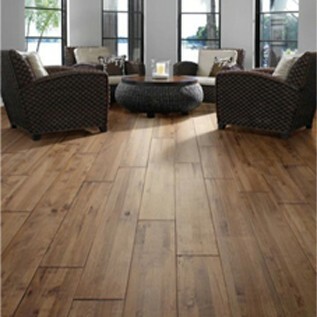 Below you may find specificity of our business and our flooring collections. 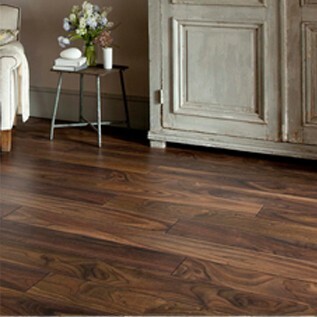 We also invite you to familiarize yourself with pictures of flooring in the finished interiors of our customers in the section PORTFOLIO.